Dr. Mathur grew up in Southern California. She graduated from UC Irvine with a degree in Biological Sciences. She continued her education at the Southern California College of Optometry at Marshall B. Ketchum University. 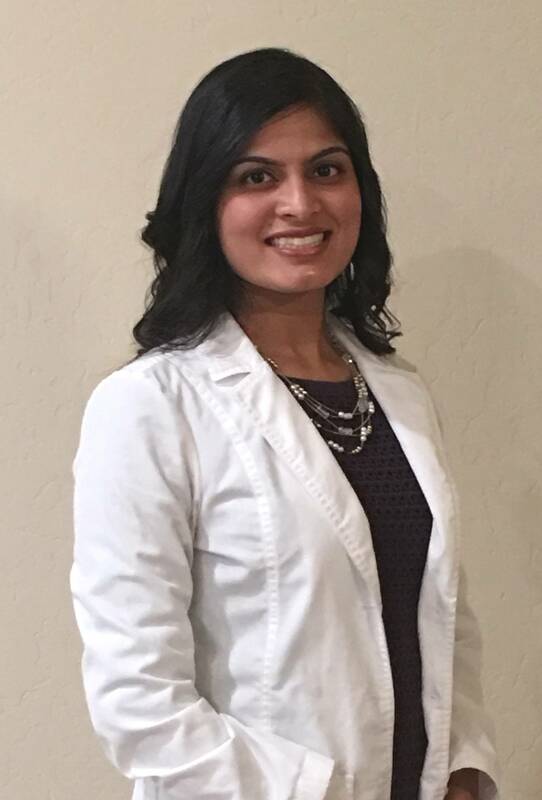 Her clinical training includes externships at the VA Southern Nevada Healthcare System, Camp Pendleton Marine Corps Base, and The Optometric Center of Los Angeles. She enjoys being able to use the latest technology to efficiently evaluate and diagnose eye health issues. She is a member of the California Optometric Association and the Tulare-Kings County Optometric Society. She loves Mediterranean and Thai cuisine. She hopes to do a lot of traveling, and enjoys planning future vacations in her spare time. Dr. Jonathan Serrins received his Doctor of Optometry degree from UC Berkeley. He also received a Bachelor’s degree from UC Santa Cruz, where he majored in Community Studies. Prior to pursuing a career in optometry, Dr. “J” Serrins ran mentorship programs for 4 years in high schools and middle schools in Crenshaw, South Los Angeles, CA. It was during a mission trip to India when he was inspired to pursue optometry to help people in need. 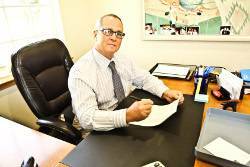 He is proud to follow the footsteps of his father, Dr. Steven Serrins, and his late grandfather, Dr. Phillip Serrins. 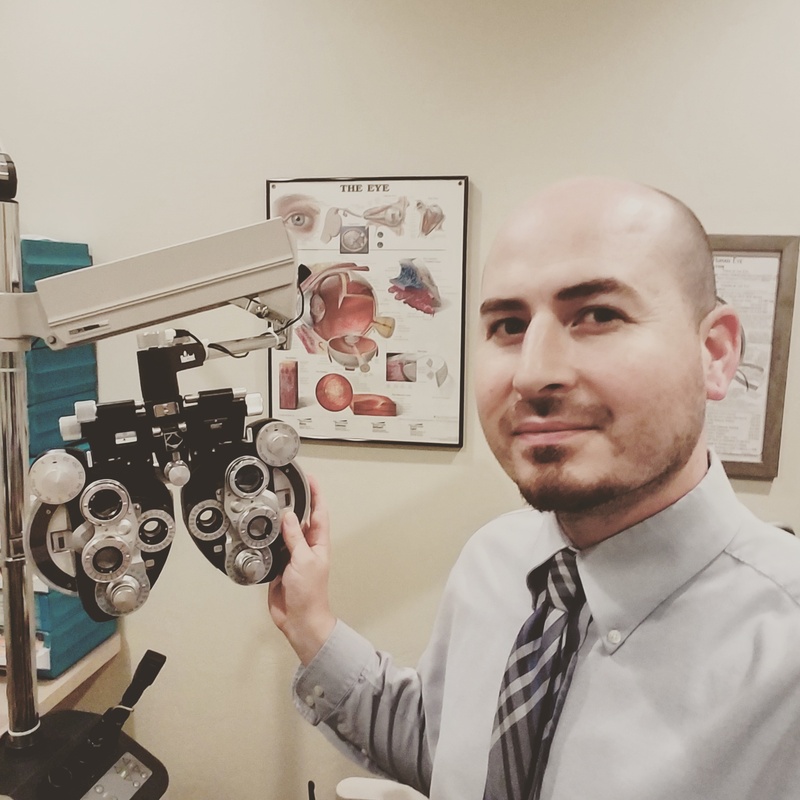 Dr. Jonathan Serrins completed primary care and ocular disease rotations at Veterans Affairs hospitals in Fresno, CA and Monterey, CA and is certified to diagnose and treat glaucoma. He is conversational in Spanish and is studying to become fluent. He enjoys listening to and making music, traveling, and playing and watching sports.